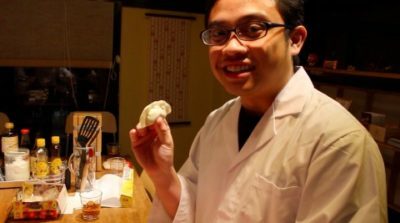 Let’s Learn Japanese Cuisine from Japanese People with "Tadaku – with locals"! 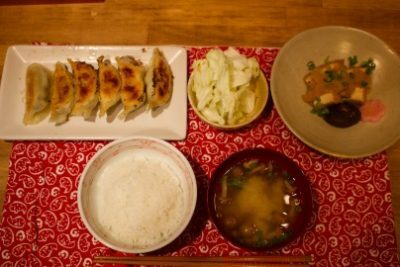 Let’s Learn Japanese Cuisine from Japanese People with “Tadaku – with locals”! It may be universal’s common, to have a desire to experience something more and deeper. 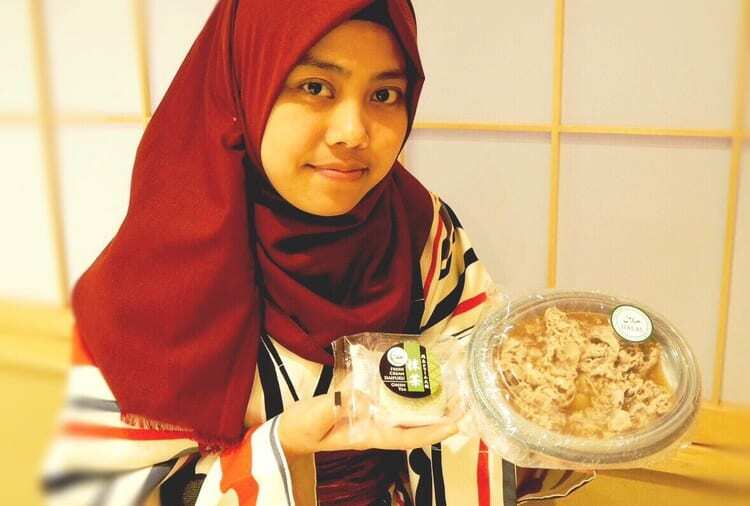 As needs to learn how to make Japanese cuisine directly from Japanese or learn Japanese daily life is increasing among Muslim tourists in Japan, “Tadaku – with locals” started their service to answer those needs. 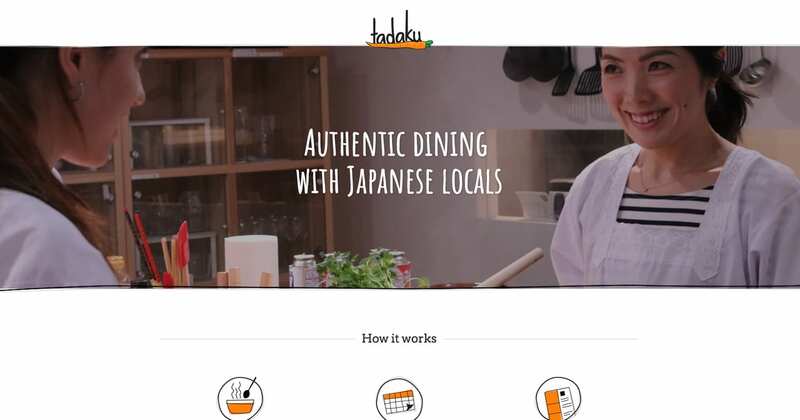 Tadaku – with locals is a service to match Japanese people who would love to teach, with foreigners who want to learn Japanese cuisine. That’s it, it’s Tadaku – with locals. 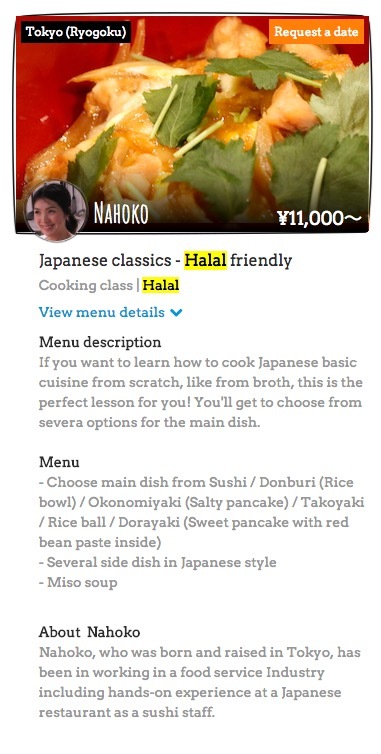 Once we heard that there is halal food lesson, we immediately use the service! So easy! Even those who are inexperience can use it conveniently! First impression, it is amazingly simple! To Tadaku – with locals and finish! 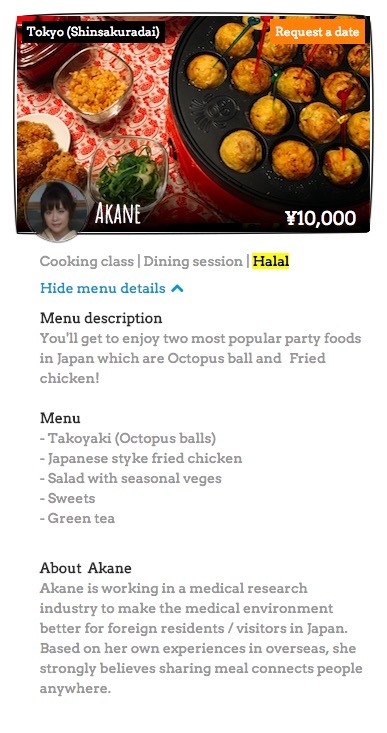 Of course, they also have English page, so those who is inexperience with Japanese, no need to worry at all! 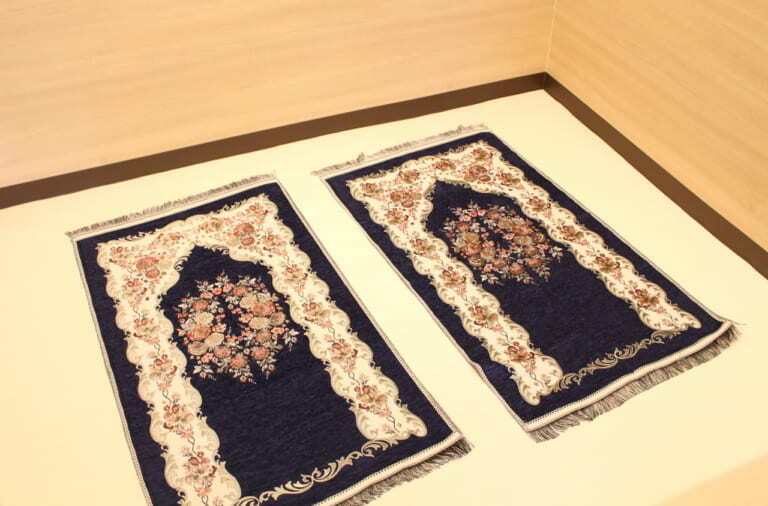 All are popular menus among Muslims! 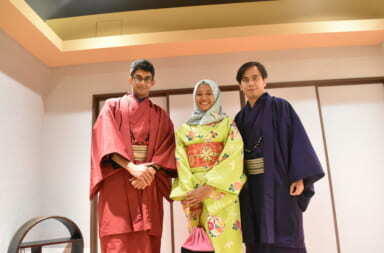 We arrived at the class as guided by Tadaku – with locals and met Ms. Nahoko. 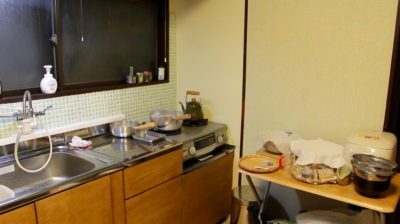 Step in to the class, we found that it is homey and we can feel how Japanese daily life is. Highly recommended for those who want to blend in to Japanese daily life! 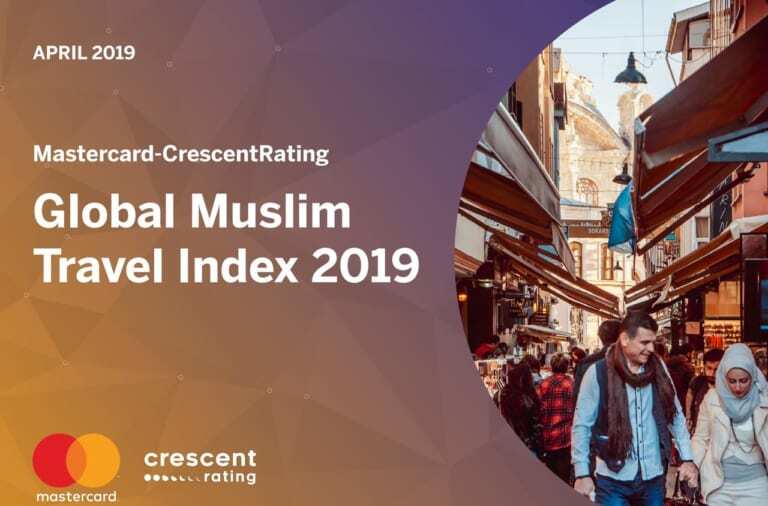 This time, we had three Muslim reporters! 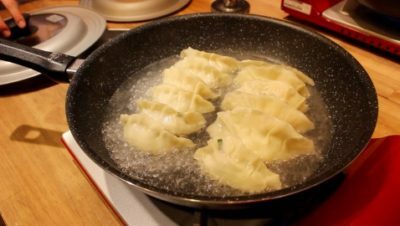 In most of gyoza making class , it’s common to make the filling only and use gyoza skin sold in the market, but in Ms. Nahoko’s lesson, we can learned how to make gyoza skin as well. Host’s explanation is very easy to understand. 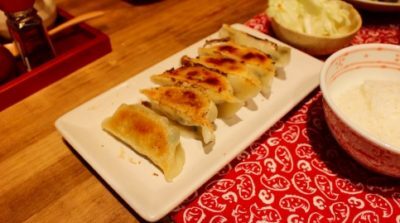 While listening to the explanation and looking at the recipe, our three reporters, that had no experience in making gyoza before, could finish the gyoza very well! Besides of gyoza, we also experienced another Japanese cuisine like miso soup, pickles, and boiled sleet. Highly-recommended for those who want to know more about Japan! 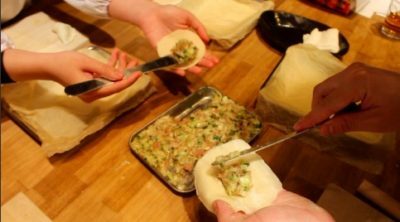 The special point of Tadaku – with locals is “experience cooking in how Japanese do it in the real life”. 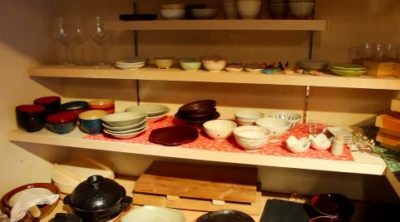 With Tadaku – with locals, we can experience a part of Japanese people daily life and interact directly to Japanese people through cooking. An experience we cannot have in common cooking class. 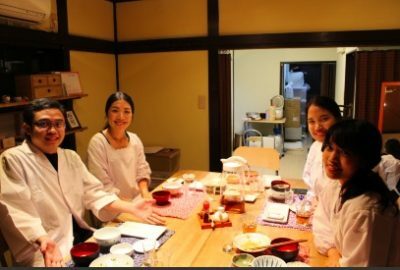 Cooking class is commonly participated by groups, but cooking class served by Tadaku – with locals could be experienced in private situation, for example mothers with children or even couples. 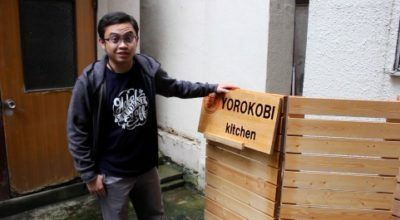 Want to know more about Tadaku – with locals? 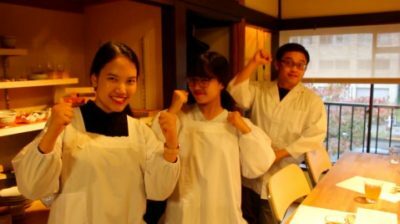 Here is how it look like when having cooking class with Tadaku – with locals. Please take a look! 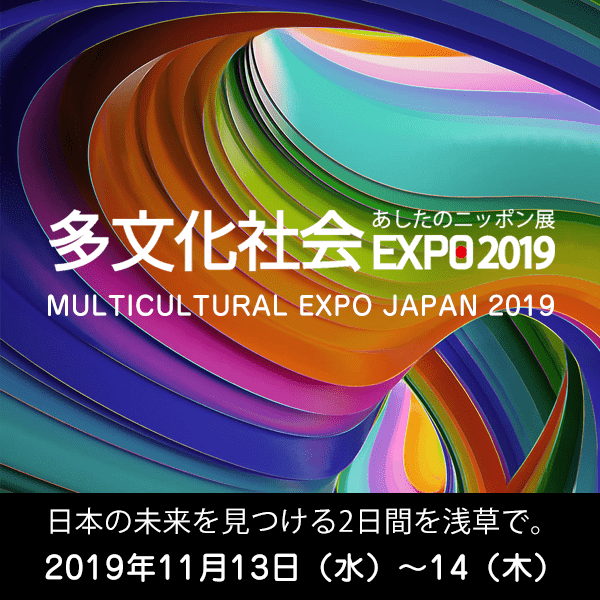 Find Aizome, Indigo Blue Hijab in Halal Expo Japan 2017! 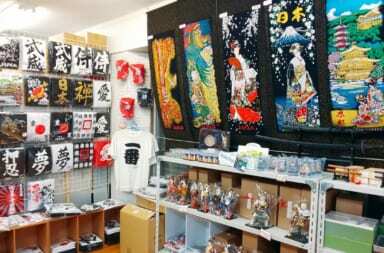 Discover Asakusa with Your Private Guide, “Asakusa Halal Food Tour” with Washoku Club! Halal Sweets and Breads! 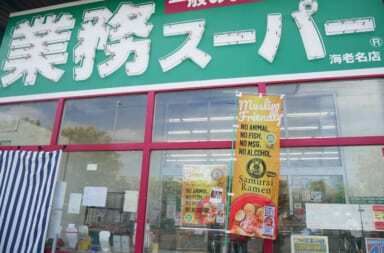 Available at SENNOYA Perie, Chiba Station! 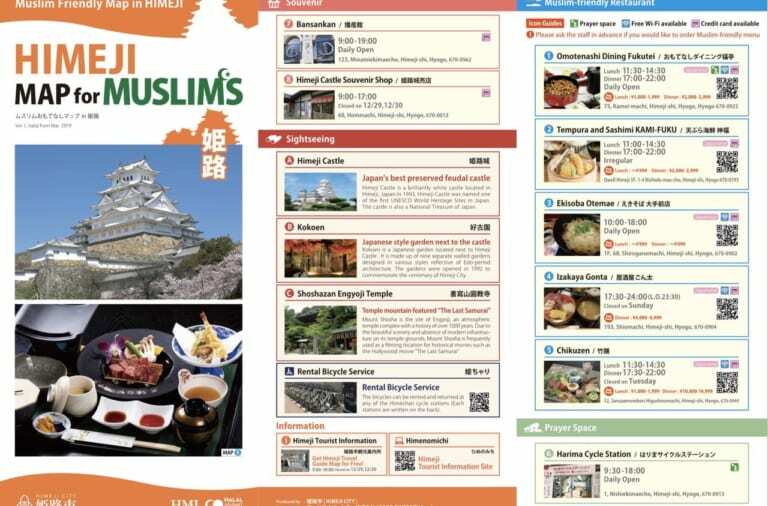 The Largest Chinese Restaurant in Yokohama “Heichinro” Finally Starts to Serve Muslim Friendly Menu!